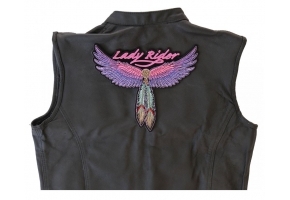 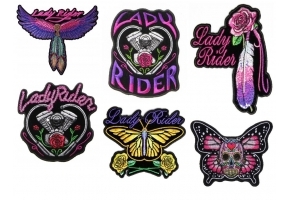 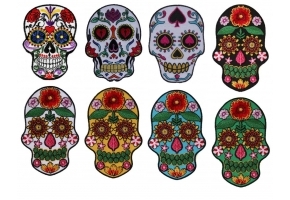 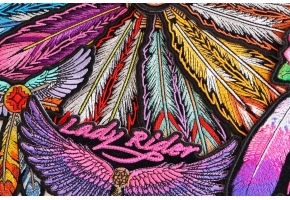 Beautiful Patch for Ladies to decorate your riding vest. 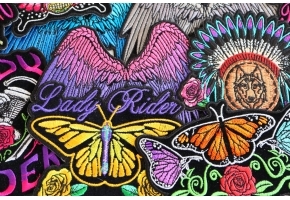 Comments Beautiful Patch for Ladies to decorate your riding vest. 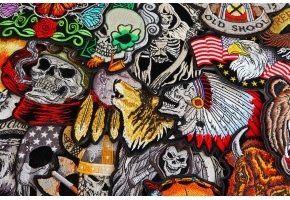 Embroidered Patch is a Good Sports Original design debuted in Fall of 2015. Features plastic iron on backing. 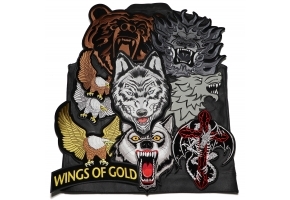 Patch can be heat pressed on with a household iron or heat press. 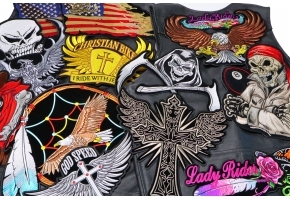 For professional ironing on results a heat press is a must. 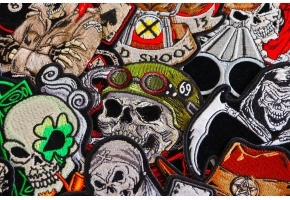 Patch does feature clean embroidered die but borders for sewing. 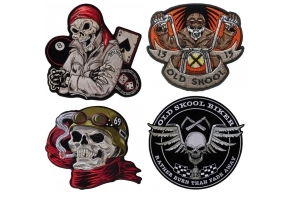 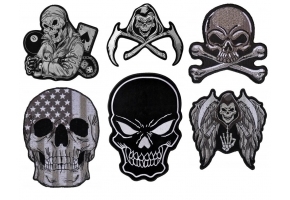 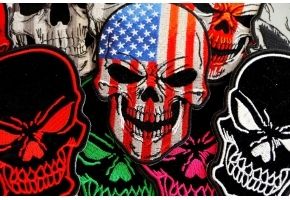 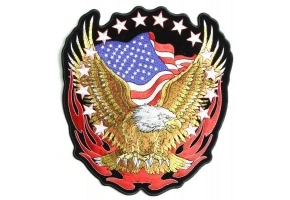 Good Sports designs patches for Leather Motorcycle Jackets and Vests. 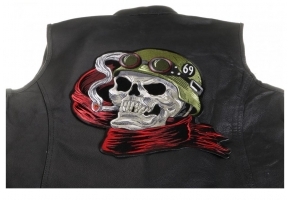 If you are attempting to install the patch on Leather or Nylon material you should sew it on. 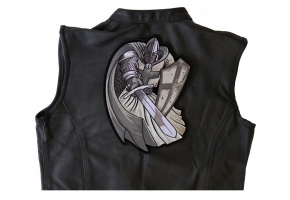 (Ironing on will scorch leather or nylon material and is highly discouraged).